Arthritis of the hip is a disease which wears away the cartilage between the femoral head and the acetabulum, the two bones will scrape against each other, raw bone on raw bone. When this happens, the joint becomes pitted, eroded and uneven. The result is pain, stiffness and instability. In some cases, motion of the leg may be greatly restricted. Osteoarthritis is the most common form of arthritis. It is degenerative and although it most often occurs in patients over the age of 50, it can occur at any age, especially if the joint is in some way damaged. It is usually confined to the large weight-bearing joints of the lower extremities, including the hips and knees, but may affect the spine and upper extremity joints, too. Patients with osteoarthritis often develop large bones spurs, or osteophytes, around the joint, further limiting motion. 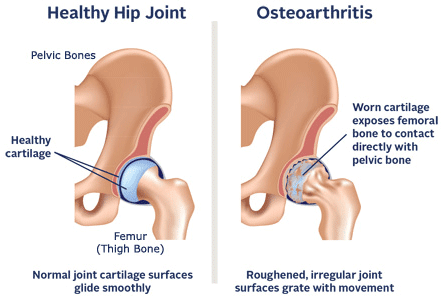 Osteoarthritis of the hip is a condition commonly referred to as "wear and tear" arthritis. 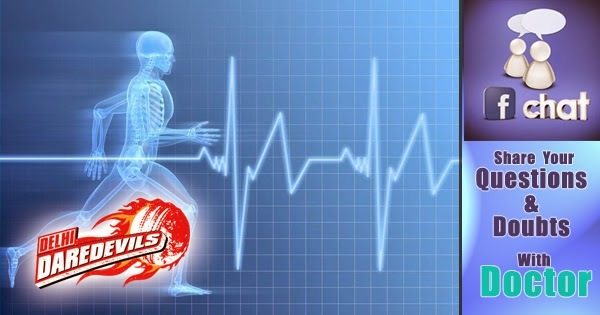 Although the degenerative process may accelerate in persons with a previous hip injury, many cases of osteoarthritis occur when the hip simply wears out. Some experts believe there may exist a genetic predisposition in people who develop osteoarthritis of the hip. Abnormalities of the hip due to previous fractures or childhood disorders may also lead to a degenerative hip. Osteoarthitis of the hip is the most common cause for total hip replacement surgery. The first and most common symptom of osteoarthritis is pain in the lip or groin area during weight bearing activities such as walking. People with hip pain usually compensate by limping, or reducing the force on the arthritic hip. As a result of the cartilage degeneration, the hip loses its flexibility and strength, and may result in the formation of bone spurs. Finally, as the condition worsens, the pain may be present all the time, even during non weight-bearing activities. 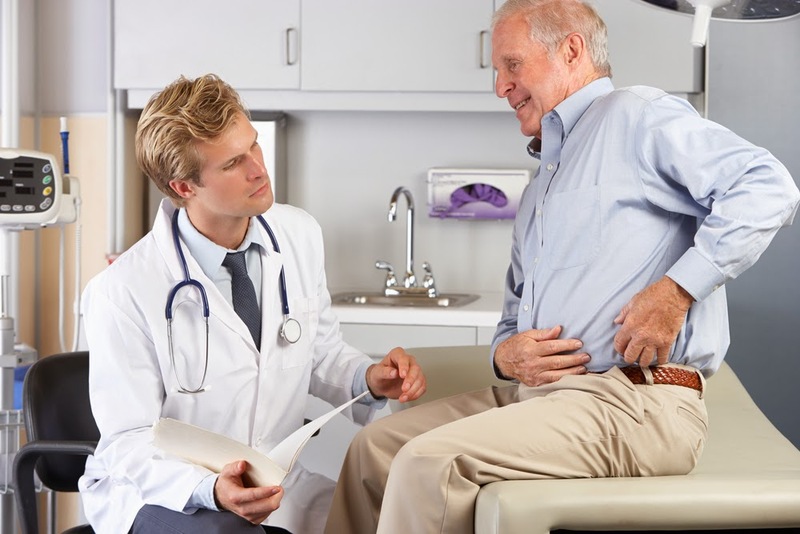 Before considering total hip replacement surgery, your doctor and you may try various non-surgical therapies. An appropriate weight reduction program may be beneficial in decreasing force across the hip joint. However, weight reduction can be difficult for people with hip arthritis since the arthritis pain precludes them from increasing their activity and burning calories. An exercise program may be instituted to improve the strength and flexibility of the hip and the other lower extrremity joints. 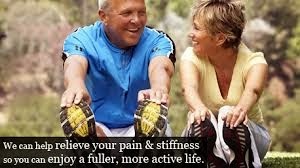 Lifestyle and activity modification may be undertaken in an attempt to minimize the activities that are associated with hip pain. Finally, various medications such as non-steroidal anti-inflammatory drugs and nutritional supplements to reduce pain and inflammation associated with the disease may be considered. Assistive devices like a cane or a crutch can help to reduce the force transmitted through the hip joint during walking and thereby may help to decrease hip arthritis pain. If non-surgical treatment is unsuccessful, you and your surgeon may decide that a total hip replacement is the best available treatment option.